Are your recruiters constantly spinning their wheels in the early stages of the recruitment process? Understanding the importance of sharing salary ranges is critical for attracting better candidates and retaining them for the long haul. Highly skilled candidates are generally seeking positions within a certain salary range, so you’ll just waste their time – and yours – by not being transparent about pay up front. Remember that most job seekers consider salary as their number one priority. While company culture and perks have become of increasing interest among candidates, the majority of job seekers are most concerned with salary. Failing to provide a salary range in job descriptions can result in missed opportunities to acquire top talent, as many candidates will dismiss your postings if they’re not informed about what type of salary to expect from the job. According to a recent study by LinkedIn Jobs, 59 percent of candidates said salary was the leading factor that contributed to feeling fulfilled in their career. Recruiters who understand that pay is top-of-mind for most candidates will do a better job attracting potential candidates and “selling” job opportunities. Make sure salary ranges are competitive. To attract candidates, especially when unemployment rates are high, salary ranges must be competitive with other jobs in the same industry. It’s important to remember that candidates have many options when it comes to applying to different positions and will likely take the job that offers them the highest pay. There are many factors to consider when establishing fair salaries, including minimum wage, geographic region, industry and the level of demand for candidates with certain skills. By creating competitive salary ranges, you’ll avoid overpaying or underpaying workers, which is best for long-term employee retention. 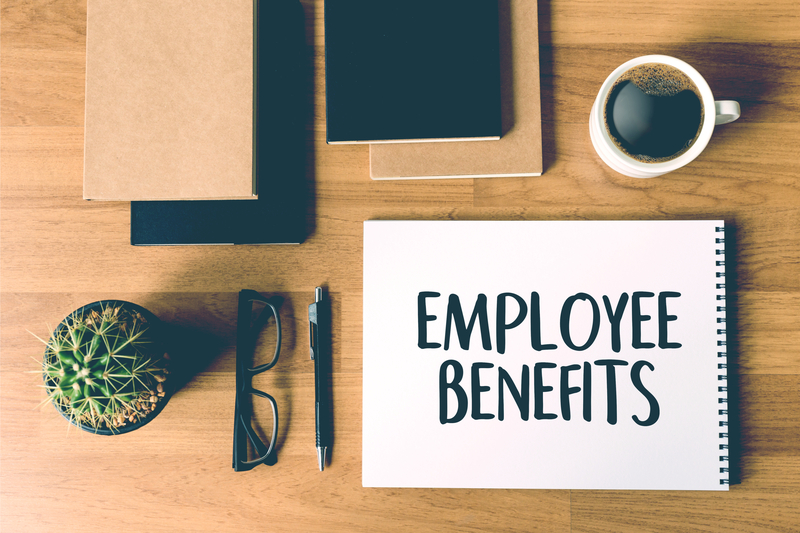 In addition to salary ranges, there’s a lot of value in highlighting your company’s benefits packages including health insurance options, retirement packages and paid time off. With work-life balance a growing priority among millennials and Generation Z-ers, promoting things like flexible schedules or extensive paid vacation can be appealing to many candidates. By highlighting benefits packages, candidates will gain greater exposure to the scope of the position and the culture of the company. Are you seeking new ATS software to improve your recruitment process? Get in touch with TrackerRMS, a leading cloud-based recruitment, applicant tracking and CRM software provider serving the recruitment industry.